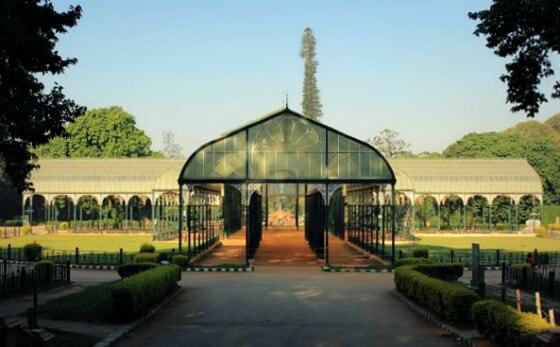 The Glasshouse of Lalbagh Garden, patterned after the famous Crystal Palace of London (19th century). Bangalore (aka Bengaluru) is not usually on the tourist trail as it does not contain any real “attractions,” but it’s nevertheless a pleasant city and I spent five days there relaxing after my tiring South India tour. Long known as “Garden City,” Bangalore probably has the best climate in India and is no doubt one of the greenest cities. But perhaps best of all, there is a casual vibe that effortlessly mixes the colonial past, traditional culture and modern life. The people of Bangalore seem much more relaxed than in India’s other metros, and there seems to be a lot of artistic and creative people there, too, many with a pronounced modern sensibility (I wrote a blog called The passionate people of Bangalore when I was here last). Though rapid growth has eroded the laid-back charm of this former colonial outpost, I nevertheless felt a sense of relief when I arrived from Cochin (aka Kochi) in Kerala. I found Kochi almost unbearably hot and humid: the mugginess mixed with the air pollution and big-city chaos really zapped my energy. But immediately on arrival in Bangalore, I felt refreshed by the relatively cool, dry air, the greenery and the relaxed pace. Last time I was in Bangalore, two-and-a-half years ago, I was researching a 16-page cover store on the city for Discover India magazine. 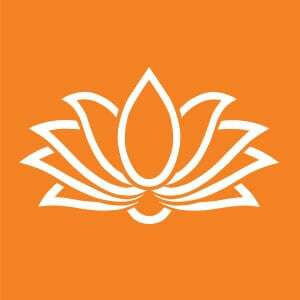 At the time, I interviewed Sri Sri Ravi Shankar at the Art of Living Foundation campus outside of Bangalore and he said the city had a “sattvic” climate. Sattvic is a yogic term that means balanced. 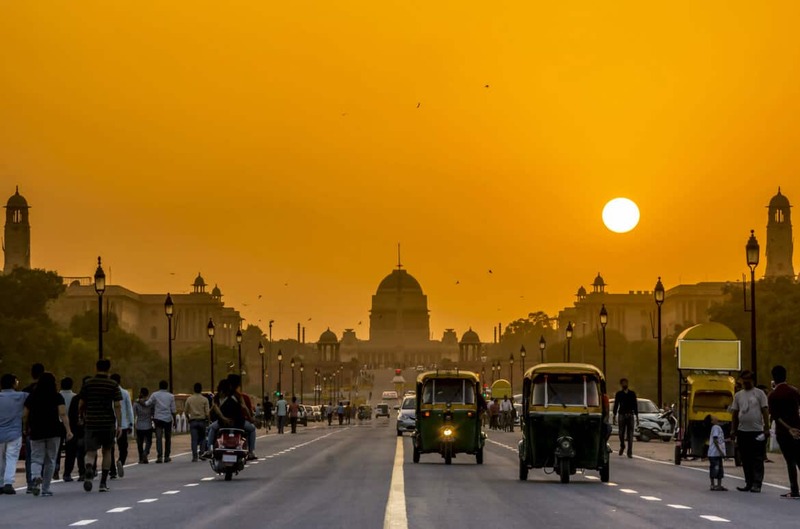 And even though it’s a booming city, with industrial and business growth that has far outstripped the available infrastructure … I nevertheless was able to feel the sattvic quality, and the effect it has on the populace. Perhaps my home-away-from-home in Bangalore contributed to the sense of equilibrium I found. 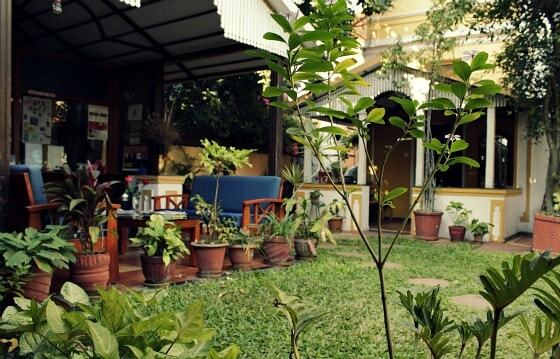 The charming Casa Cottage, centrally located in Richmond Town, is one of those very special places in India. Affordable, safe, clean and extremely guest-centric, it’s owned and run by the very affable Bhushan and Benjamine Oberoi. He’s from north India and she’s from France, and they’ve been married and have lived in Bangalore for about 30 years. 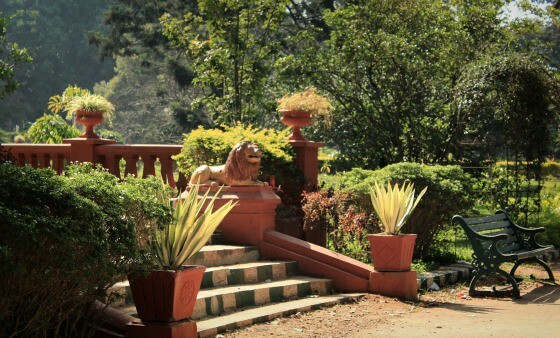 I wrote about this unique heritage property last time I was there in this post: Garden oasis in hectic Bangalore. Casa Cottage heritage hotel in central Bangalore. Casa Cottage gets great reviews on TripAdvisor, and for good reason. Staying at Casa Cottage is like staying at a very special guest house. 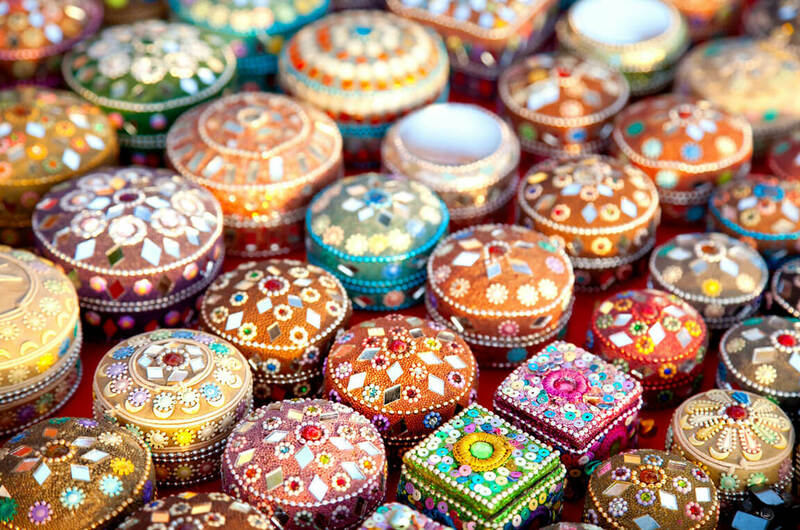 Bhushan and Benjamine have created a relaxed, comfortable and welcoming atmosphere, and they go way beyond the call of duty to make guests feel at home and proved them with travel advice and services and much more. 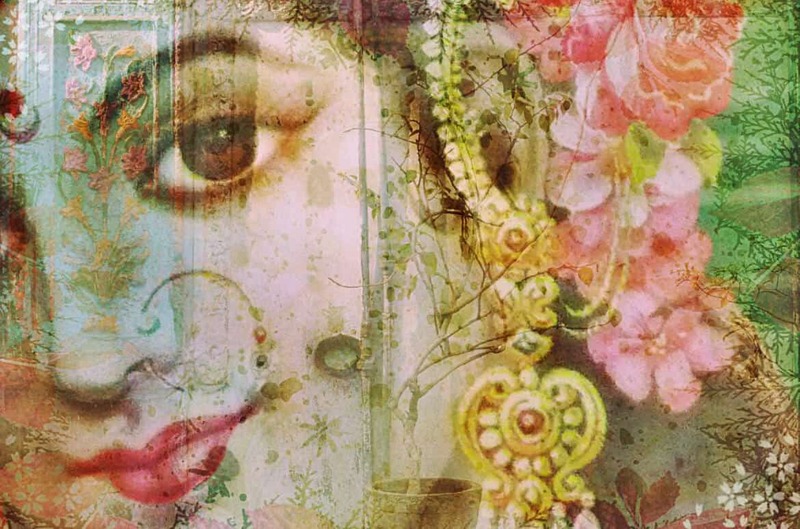 Over the five days I was there, I met a troupe of French jazz musicians; a British man who had come to Bangalore for medical tourism; and an elderly Burmese man who had actually lived in the house — when it was still a single family dwelling — during World War II. His father had rented it from the British woman who owned it, and he installed his family there during the war to keep them safe from Japanese invasion. I stayed in my favourite room, upstairs at the back, which I consider to be one of those perfect “writer’s rooms” that I look for when I travel. Quiet, and tucked away; yet open to inspiring views, sights and sounds. While at Casa Cottage, I entertained old and new friends by holding a travel bloggers tweetup. Among the people who came were food blogger Nandita “SaffronTrail” Iyer; travel bloggers Lakshmi Sharath and Hrish Thota; traveller Vinayakan “Vanderlust” Aiyer; and Prateek Sharma of MyGola — a very clever start up that matches travellers with experts. On Saturday morning, I went on a Bangalore Walks tour of Lalbagh Garden, the historic park in central Bangalore. 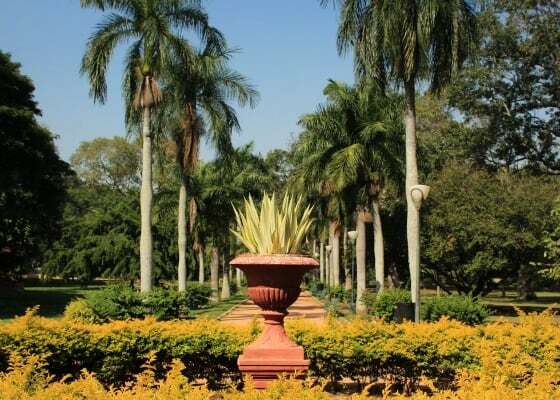 The walk was called Green Heritage and guide Vijay Thiruvady — who created and has been leading these walks since about 2005 — combines information about both the geological and social history of Lalbagh with detailed knowledge of the many diverse trees that grow in this verdant pleasure garden. It’s a lovely place, and I was completely overwhelmed by the variety of trees that come from all over the globe. Bangalore’s temperate climate allows almost all varieties to grow, from coniferous (pine) to tropical (mango, palm) to indigenous (peepal, banyan) to hardwood (teak). Vijay had a story about almost every tree, as well as the park’s history, so the walk was very slow paced. Lalbagh is 245 years old, was started as a Mughal pleasure garden by Haider Ali; added to by Tipu Sultan and the British Raj; and is now a public park. The Glasshouse was patterned after the famous Crystal Palace that was built in London in the 19th century. The large rock at the park’s entrance is one of the oldest on earth at 3 billion years. 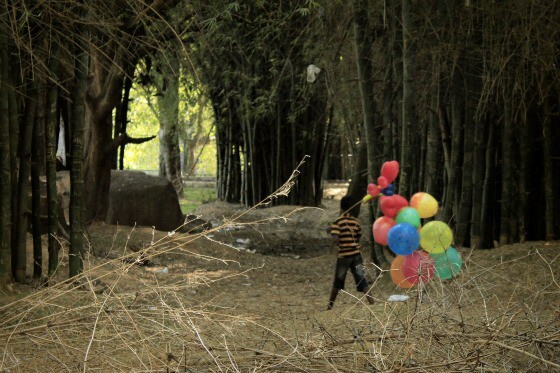 There are over 1,000 species of trees and plants in Lalbagh, many of them “exotics” that come from all over the world. 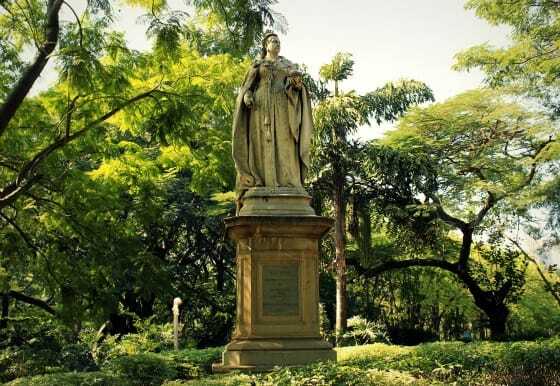 I was surprised to see Queen Victoria still presides over a busy corner of Bangalore. I learned a lot, and after about three hours, we made our way to Mavalli Tiffin Rooms (MTR), a Bangalore institution, for a huge and delicious traditional south Indian breakfast of idli, dosa, coffee and desserts (gulab jamun and badam halwai). I ate enough to last all day, and went back to Casa Cottage to nap! 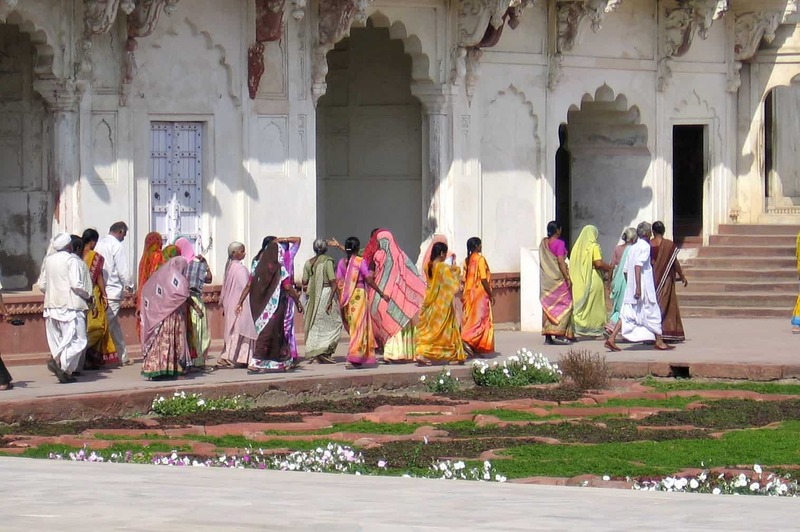 Bangalore Walks has about three other themed walks as well, with at least one or two pertaining to the city’s evident colonial past. Another outing was also to a well-known Bangalore park. I walked to Cubbon Park on Sunday with a stop at Koshy’s, another Bangalore institution, for egg curry. Cubbon Park is a large green space in the centre of the city, and there were lots of families eating snacks, playing badminton and walking in the park. While not a showpiece like Lalbagh, it’s a pleasant place and there were some distinctive trees, ponds, pavilions and rocks there. In Cubbon Park on Sunday afternoon. On my last day, I went to visit the two-year-old ITC Gardenia Hotel. This hotel is very deceptive: from the street, it frankly looks like a basic brick building. But when you walk into the massive lobby, you suddenly get a feel for this special hotel. I felt an instant calm in the lobby — which has been designed to create a peaceful atmosphere; and engineered to be naturally wind cooled, without the use of air conditioning. ITC Hotels took advantage of Bangalore’s temperate climate to create one of the most innovative “green” hotels in India. 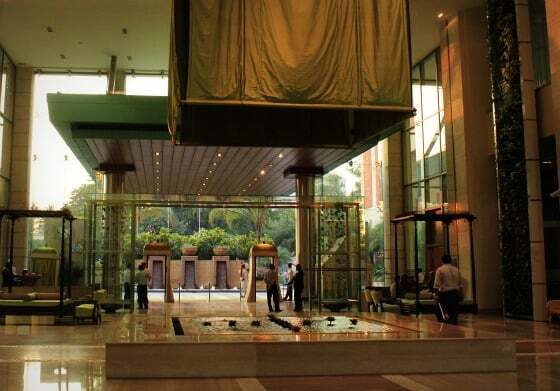 In fact, ITC Gardenia is Asia’s first LEED Platinum-rated green hotel. The entire lobby and Lotus Pavilion, which is situated in a courtyard in the centre of the hotel, is open to the air, and the cross breeze keeps it cool. PR director Michelle Sebastian gave me a tour of the hotel, and showed me many features engineered to make the hotel as “green” as possible such as cladding that reflects heat and the use of living walls. Michelle calls it “responsible luxury” and she provided me with a couple of documents that outline all the green practises at the hotel. It was the first time I was touring an ITC Hotel and I was impressed with the attention to detail and guest services — for example, they have a floor for single women travellers only, with a female security guard on duty. Then we had high tea in the Lotus Pavilion, which was both luxurious and relaxing, a lovely combination. The wind-cooled lobby of the ITC Gardenia Hotel. Aside from that, I basically put my feet up and relaxed. Most of the time I was in Bangalore I never left the Casa Cottage neighbourhood, which is ideally situated: a leafy residential neighborhood right on the edge of central Bangalore. I found lots of great places to eat within walking distance, including Under the Mango Tree (my favourite!) and Harima, a REAL Japanese restaurant! Bangalore is home to many of my friends in India, and I can see why. It is overall a pleasant city, not too big, with an almost perfect climate. If it weren’t for the traffic problems and lack of infrastructure, it would be a great place to live. But as it is, it’s so hard to get around, people don’t even meet one another if they are in different parts of the city. I was lucky I was staying at Casa Cottage, which had everything I needed close by. 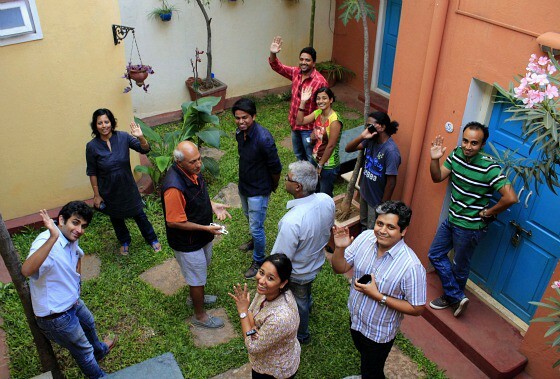 Travel Tweetup at Casa Cottage: Bloggers on tour with Bhushan Oberoi.